There are many free Antivirus softwares available in the market for home users who can not afford to buy a paid security software. If you have been reading this blog for a long time, I hope most of you must be running a paid Antivirus in your computer along with other security softwares like Zemana. If you are not then instead of running your computer without any security software or with a cracked one, I will suggest you to use a free security software from Avast, Avira, AVG, Bitdefender or Microsoft Security Essentials. 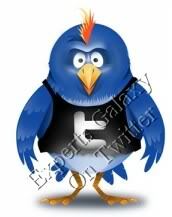 Recently a new name has been added in the list of free Antivirus developers known as ZoneAlarm. It is well known for the advanced free firewall however there are many users for its other products as well. Around two months back they released the free Antivirus as well along with the existing firewall and that was the first time I saw a Google advertisement for any ZoneAlarm product ( may be I missed many ). During the installation before clicking on agree button, make sure you select or uncheck the options of homepage, toolbar and default search according to your choice as shown below. While installing the software even after unchecking the toolbar option, the software tried to install the same as shown by Zemana AntiLogger that I dint expect from a company like ZoneAlarm. I denied the option using the AntiLogger software else it would have installed the toolbar, do share your experience with us regarding the same. According to their website it is tested better by AVTest.org than leading paid Antivirus softwares like Norton & Mcafee as shown in the image below. After opening the listed site, I couldn`t find any option for ZoneAlarm on their website among the list of security softwares so again a big shock for me by Zone Labs. 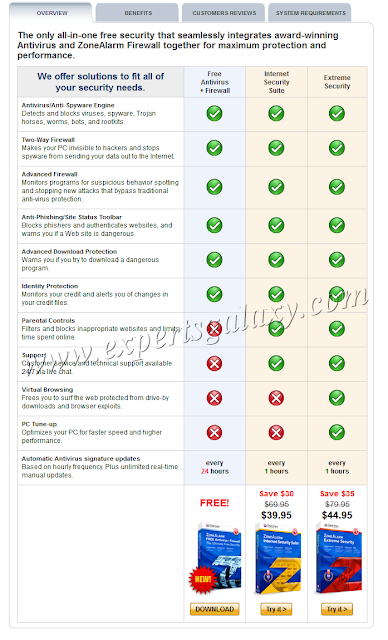 If you see the comparison chart below of free Antivirus & Firewall from the developer to its paid softwares, it only lacks in few features like parental controls, technical support, pc tune-up which I really dont need other than virtual browsing and automatic signature updates whose hourly frequency is 24 hours in free version instead of 1 hour update frequency of paid versions. With the launch of this free security combo, the traffic on the ZoneAlarm`s site has increased rapidly and soon it can take a place in our list of top ten Antivirus softwares based on their Alexa rank. 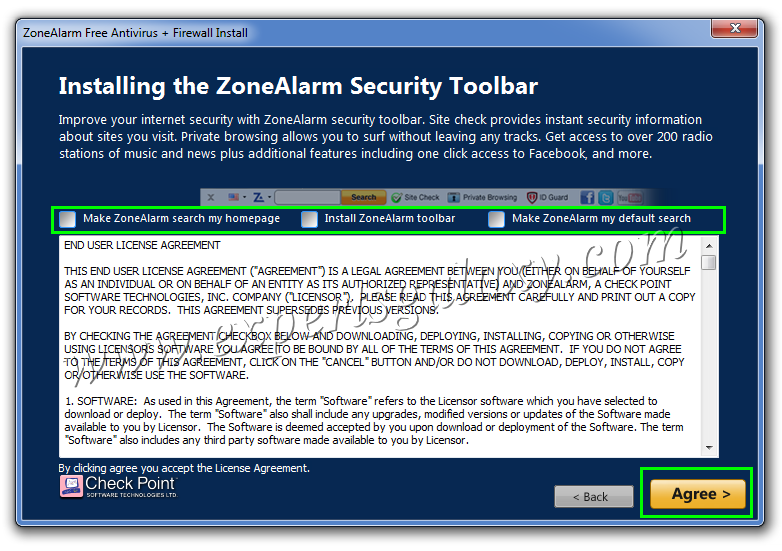 You can also get a free Extreme Security license when 3 of your friends install ZoneAlarm Free Antivirus + Firewall. You can check the details here on their Facebook page along with the share and win an iPad contest ( US residents only ). Are you using any other free security solution? Do let us know, why you think its better than this free release of ZoneAlarm.